Which Central Coast Wine Fest Is Best for You? 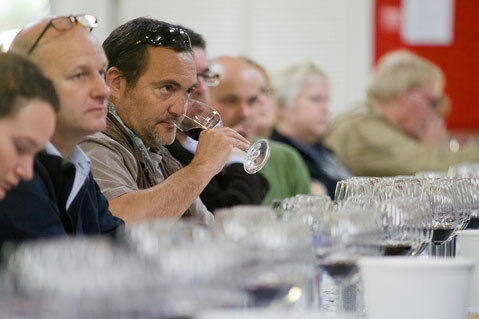 <strong>SMART SIPS:</strong> A typical scene from Hospice du Rhône, which looks a lot like World of Pinot Noir during the panel tastings. Each spring, two of California’s most anticipated wine-tasting events go down on the Central Coast: the World of Pinot Noir, in which pinotphiles get spun on the classic Burgundian grape in the vicinity of Pismo Beach, and the Hospice du Rhône, where lovers of syrah, grenache, viognier, and other Rhône varietals talk shop in Paso Robles. For those of us who enjoy an elegant Sta. Rita Hills pinot as much as a boisterous Australian GSM, it can be challenging to determine which of these equally exquisite weekend events — which both feature celebrated winemakers from around the world pouring during informative sessions, grand tastings, and gourmet meals — is worth our time and money. Drawing from my experiences at each last year, here’s a breakdown to help with your decision in 2012. Of course, you could always do both! 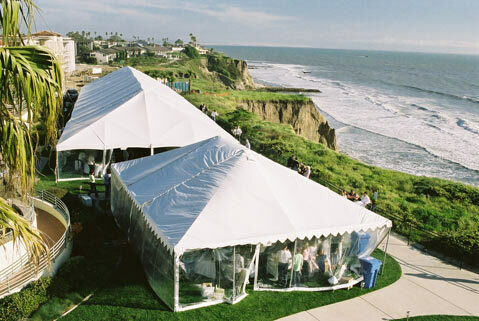 Pinot Noir By The Sea Grand Tasting on the clifftop by the Pacific Ocean.